A Maricopa man was found by firefighters passed out on his patio Jan. 11 after they put out a blaze in his home. According to a Maricopa Police probable cause statement, a man referred to as Shawn L., as his last name has been redacted, was charged with domestic violence child abuse, endangerment, possession of marijuana and possession of drug paraphernalia. 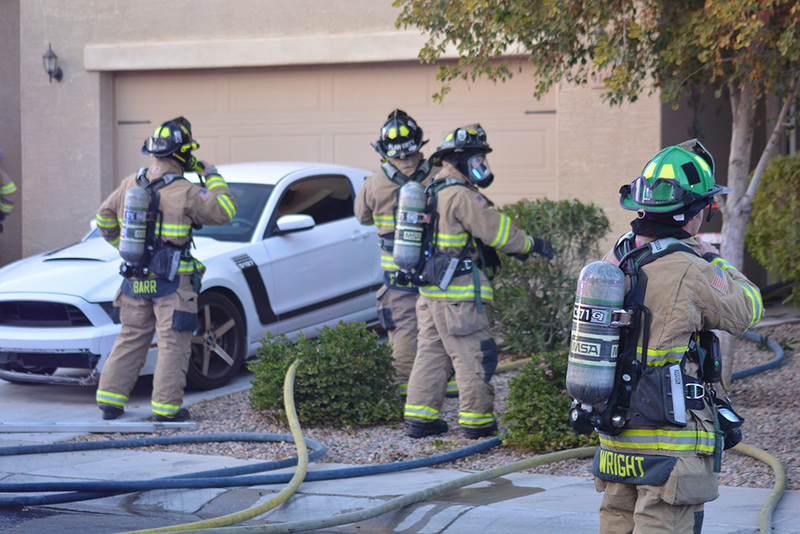 Jan. 11 at about 5:05 p.m. Maricopa firefighters responded to a house fire on Lucera Lane. Eventually a fire ignited, damaging the two-story home. The children escaped. After putting out the fire, firefighters discovered the man. “Shawn was found by Maricopa Fire Department personnel and did not respond to verbal attempts to wake him. Shawn had to be shaken by Maricopa Fire personnel to be awoken,” the report stated.